Music and pop legend Michael Jackson set many records during his life and even after his death. And its not everyday that a young artiste comes along to break one of these records. 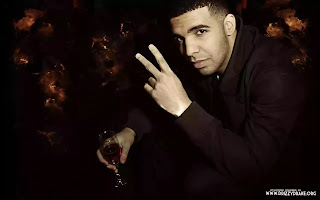 Rap chart-topper Drake on Monday earned a record 13 nominations for the AMA. Yes! You heard me right. 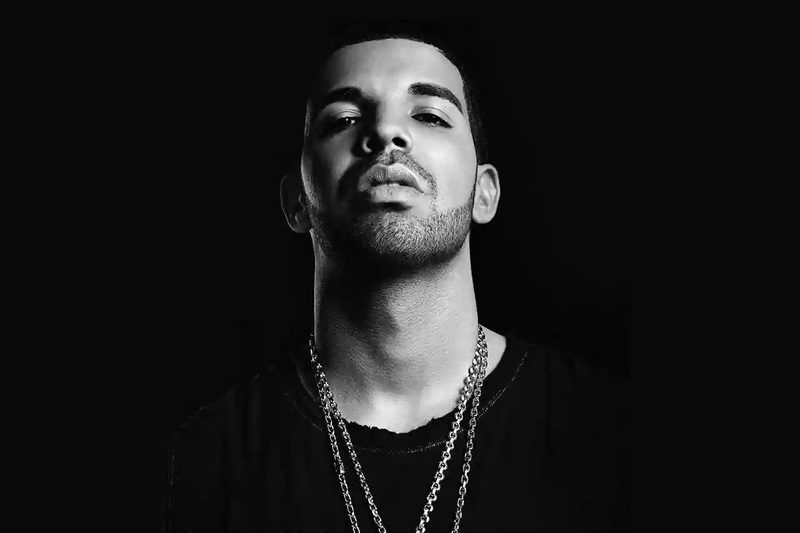 Drake breaks Michael Jackson's American music Awards record set 32 years ago by the late king of pop. Hit after hit. 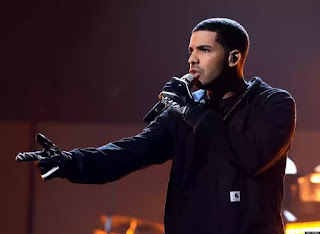 The Toronto rapper, whose "Views" has been the top-selling album released this year in the United States, was in the running for Artist of the Year and raked in other nominations thanks to his slew of collaborations. Music tour postponement by the rapper. On the same day as his nomination glory, Drake postponed the final three performances of his "Summer Sixteen" tour under doctors' orders, his spokesperson said. "Drake suffered a severe ankle injury during the tour which he did his best to power through. By doing this, he made his injury worse," the spokesperson said, adding that Drake needed time to recuperate and "give fans the performances they deserve." Huge fan following. 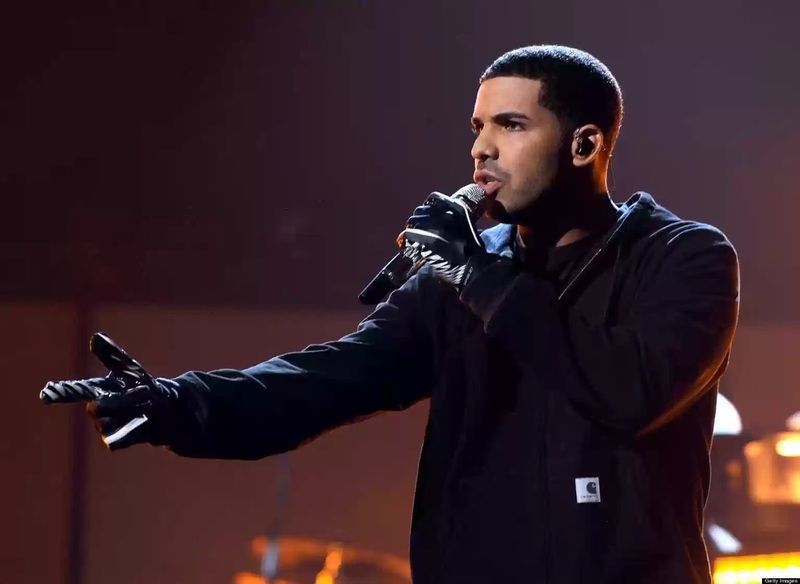 Drake, whose hits such as "Hotline Bling" have won him an avid fan base, had been due to play two nights in New York's Barclays Center before closing his tour Saturday in nearby Newark. The rapper, who turns 30 later this month, beat the nomination record set by Jackson, who in 1984 was in line for 11 awards amid the colossal success of his "Thriller" album. A different sort of Awards—here the fans are in control. Winners of the American Music Awards are based on fan voting in contrast to the more prestigious Grammy Awards, for which the Recording Academy surveys industry professionals. Boy band One Direction, who were never nominated for a Grammy, won Artist of the Year at the past two American Music Awards. ABC television, which will broadcast the awards gala in Los Angeles on November 20, announced the nominations on its "Good Morning America" program. A powerful list of nominees this year. he other nominees for Artist of the Year include ballad singer Adele, whose "25" released last year is the strongest selling album in years and considered a Grammy front-runner, and pop diva Beyonce. The other nominees in the top category are arena-packing singers Justin Bieber, Selena Gomez, Ariana Grande and Rihanna, R&B sensation The Weeknd, alternative pop duo Twenty One Pilots and country star Carrie Underwood. Grammy nominations are expected to be unveiled in early December, with the awards taking place on February 12.